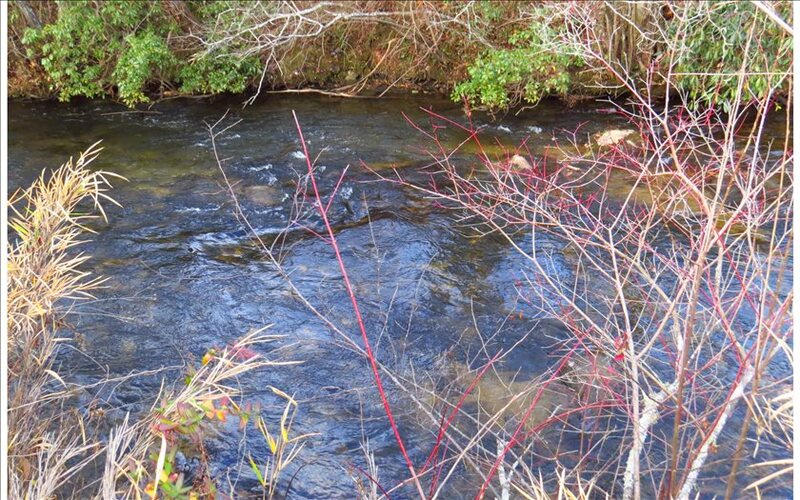 BEAUTIFUL HOMESITE on a premier trout stream, Noontootla Creek with 173+' of frontage! Enjoy the convenience of being in the heart of Dial and canoeing right from your own property with USFS land and hunting a short walk away. 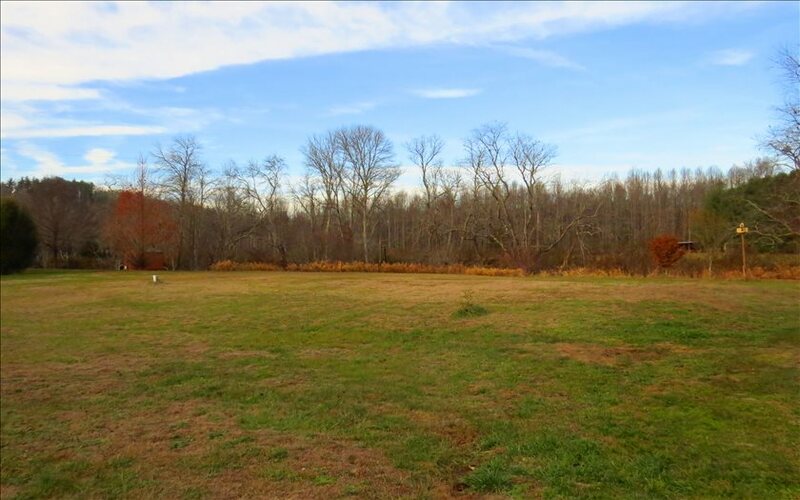 This level lot has a 2BR septic and a shared well already installed. 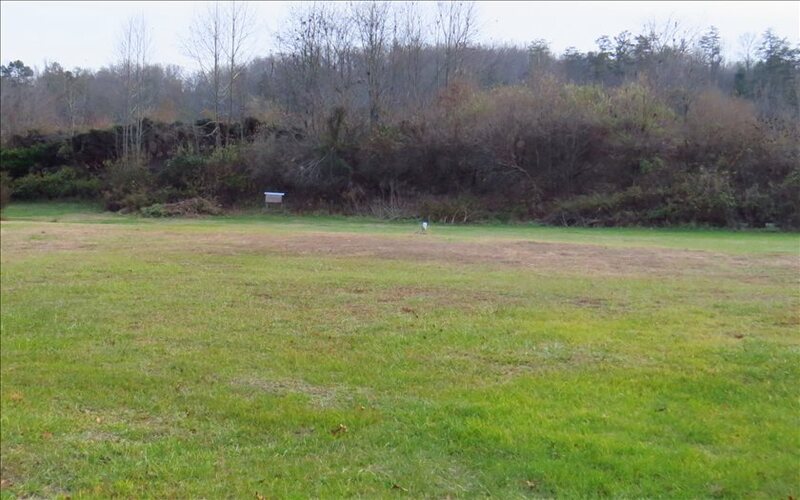 Ready for your driveway to be cut in to your perfect mountain homesite! A RARE FIND ON NOONTOOTLA CREEK! 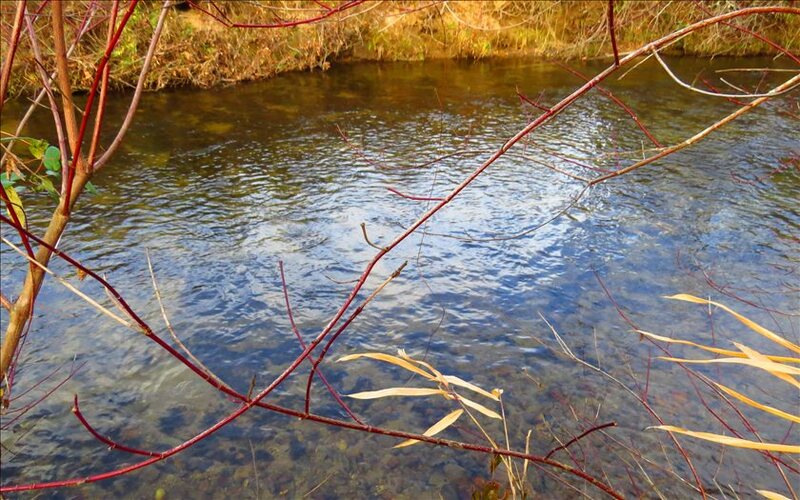 Located in an area of nice homes on a BLUE RIBBON trout stream, Noontootla Creek.